The laws that apply to police misconduct are Civil Rights Laws. They are primarily known under the United States Code under Section 1983. This is from the Civil Rights Act of 1871. Most police officers in Georgia are upright citizens doing the best they know how to uphold the law as police officer. However some police officers abuse their position of power and engage in misconduct, including using excessive force against people who may be unable to defend themselves. These officers believe that they are immune to the law. While it is true that police officers in general have qualified immunity, meaning they cannot be sued for acts of negligence, they still can be sued individually for violations of a person’s civil rights, such as acts of excessive force. 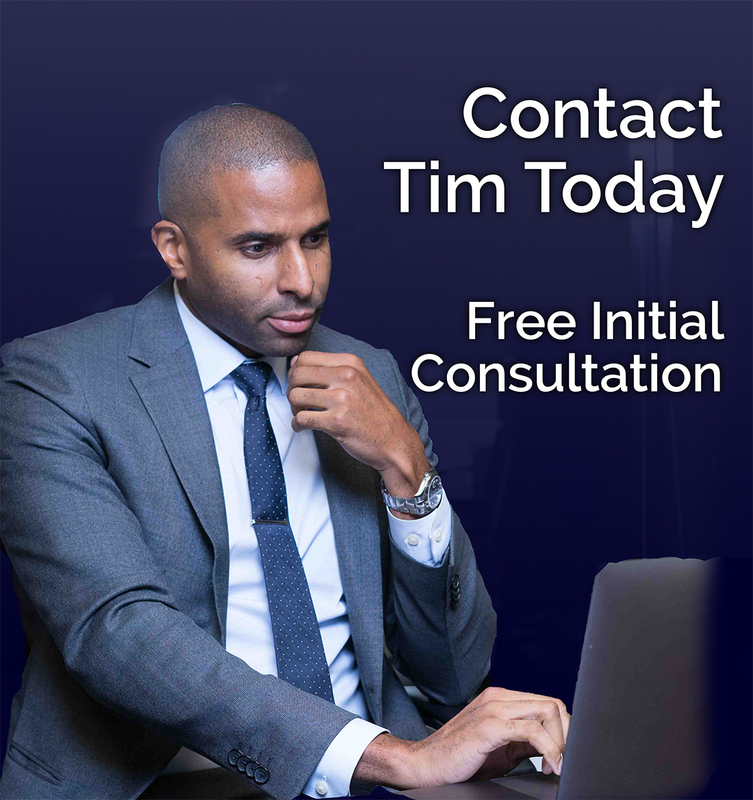 Located in Atlanta, The Law Office of Timothy McCalep serves clients whose rights have been violated by police using excessive force. I can be reached by calling 404-988-5809 or contacting me online. What Do I Do If I Have Been The Victim Of Excessive Force? If you believe that you or a family member has been victimized by the police or jail officials, the first thing you should do is begin to document any and everything possible. If there is video footage, make sure you secure it as soon as possible. This includes uploading it to a secure server such as Google Drive or iCloud. If someone has visible injuries, make sure to take as many pictures as possible and preserve those pictures as well. Also, if you know anyone who might have additional footage contact them, save names and numbers. Essentially you want to document as much as you can, because this will help prove the case against the officer. Next you should call my office or another civil rights attorney, so that you can begin the steps of representation. It is important to hire a civil rights attorney very early after the situation occurred, because in Georgia, there are statutory deadlines which might apply to your case. Failing to file certain documents can result in the entire case being dismissed, regardless of how reckless the officer might have conducted himself. I am a civil rights lawyer who is passionate about protecting the people in our community. Call my office at 404-988-5809, or email me right away if you believe the police have overstepped their boundaries and hurt you.